One of the most useful pieces of kit for divers in this day and age is a dive computer. Dive computers are just a safer way to dive than other options. A dive computer allows you to get far more out of your diving, especially if you are doing multiple dives a day, such as on a liveaboard. Dive computers come in all shapes and sizes. Some are wrist-mounted, others fit into your instrument console. Some are fairly straightforward, others contain all manner of gadgets. However, a common feature is that they all contain algorithms which track your dive profile and alter your no-decompression time accordingly. Thus, with a dive computer, you can drop down a wall, for instance, and then, when the NDL gets to around five minutes, you can come up 15′ or so shallower and the NDL will increase. It is possible to repeat this process until you are so shallow you begin to off-gas and your NDL shoots up as you near your safety stop depth. You get far longer in the deeper sections of the dive than you would using tables. A dive computer not only allows you to lengthen the time spent underwater by adjusting your NDL to match your profile, it also keeps track of residual nitrogen left in your system, important for when you are doing multiple daily dives. 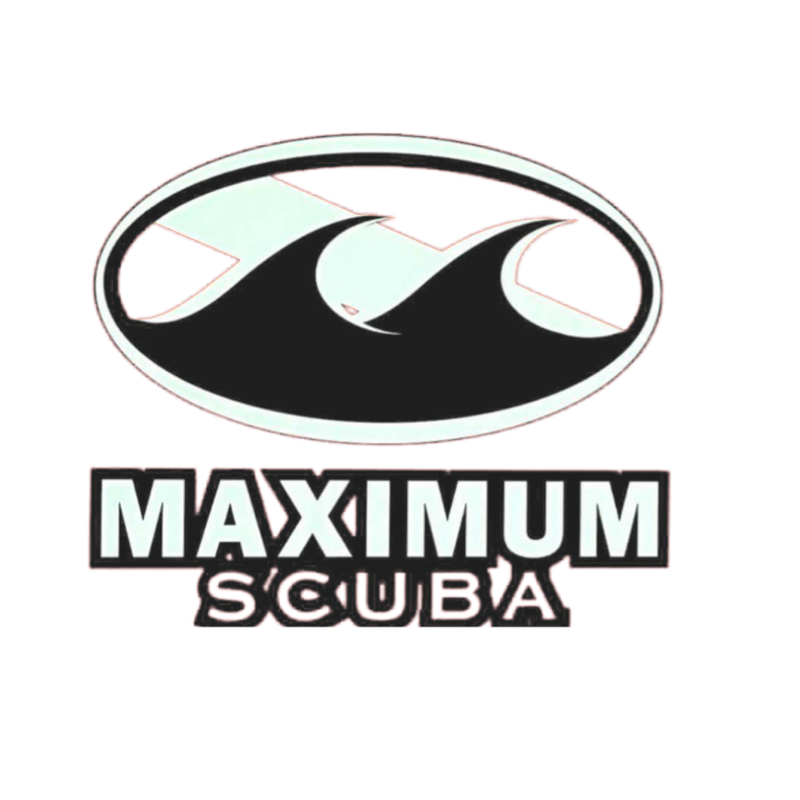 The majority of dive computers can now also handle at least one nitrox mix, if not two or even three, and some even have a digital compass incorporated into their display. Some dive computers are also air-integrated, which means they show you how much air you have left in your cylinder and calculate your remaining time underwater given your air supply, depth and NDL. First weekend of each month we’re doing night dives at Mammoth Lake. Come on out and join the fun. We will be serving food.